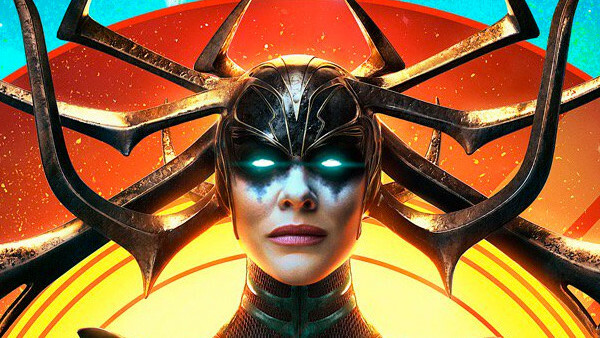 Is Hela going to win Thor: Ragnarok? The Internet wouldn't be the same without ace scoopers and fake news makers tripping over themselves to try and get the biggest news about upcoming blockbuster movies out. The industry of spoiling/revealing information before films even come out is in itself a very valuable one, and it's no real surprise that studios have had to take unprecedented action to try and keep their secrets safe. Unfortunately for them - and to the eternal delight of those who really don't care about having movies spoiled before they're released - real leaks and facts do make their way out of the cracks. In the words of Dr Ian Malcolm, life finds a way, and when the subject of those leaks is as hot as the MCU, it's no surprise that everything is hoovered up so enthusiastically when it does. We're in the business of talking about movies, and after the busy summer blockbuster period there's a lot of new information - both founded and entirely speculative - dedicated to what Marvel are currently doing behind the curtain. If it turns out that all are true, we're in for a treat - but that's rarely the case when it comes to rumours. The pleasure comes in picking apart which COULD be legit.